Being a customer oriented firm, we are engaged in trading and supplying premium quality Injections, Tablets and Eye Drops. These medicines are procured from trusted vendors in the market who are commended for their product quality since several years. Our offered medicines are processed using quality tested chemical compounds by our vendor’s professionals at well-equipped laboratory. We offer these medicines in airtight and robust packaging options to prevent them from spilling and environmental factors. 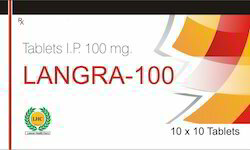 Our range of products include langra 100, doxycycline capsules, filagra jelly, jakavi tablets and effervescent tablets. 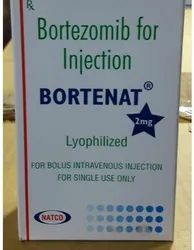 Exporter of a wide range of products which include bortenat injection, erlocip 150 mg tablets, iressa tablet, mircera pfs injection and nexavar sorafenib tablet. 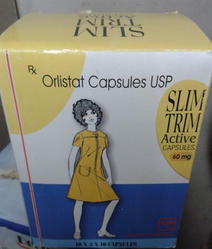 Prominent & Leading Exporter from New Delhi, we offer orlistat capsules 60 mg, fat burner - herbal medicine, fat go oil, slim capsules and sizeoff. 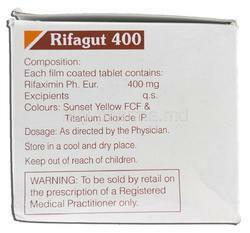 Pioneers in the industry, we offer rifaximin tablets from India. 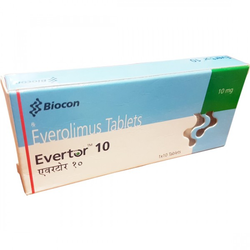 Leading Exporter of jenuvia tablets, galvus tablets, vidagliptin tablets, trelagliptin 100 tablets and lantus solostar pen from New Delhi. 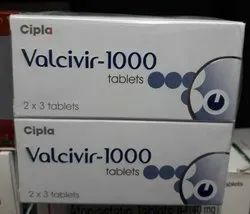 Our range of products include valcivir 1000. 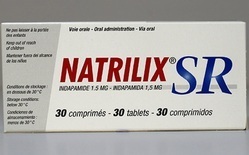 Our product range includes a wide range of natrilix sr tablets and zytanix metolazone tablet. 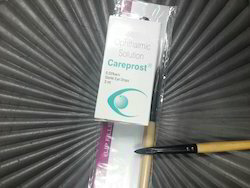 Leading Exporter of careprost eye drop with brush from New Delhi. 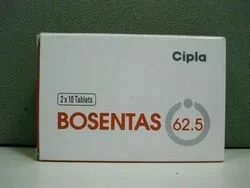 Prominent & Leading Exporter from New Delhi, we offer finpecia cipla tablet. 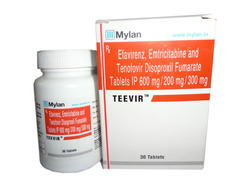 Pioneers in the industry, we offer hiv medicines, sofosbuvir 400 mg tablets, heplovir 200 mg - ribavirin 200, ribavirin heplovir and sofosbuvir 400 mg from India. Prominent & Leading Exporter from New Delhi, we offer sutent 12.5 capsule, renvela 800, cinasun 30 cinacalcet tablets, cinacalcet tablets and febuxostat zurig 40 mg tablets. 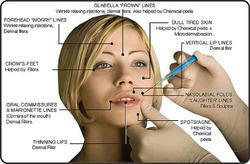 Our range of products include botox injections. All type of cancer medicines. 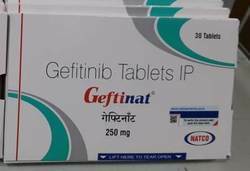 Prominent & Leading Exporter from New Delhi, we offer geftinat 250 mg tablets, gefticip tablets 250mg, geffy 250 mg tablet, geftinat tablets and evertor 5 mg medicine. 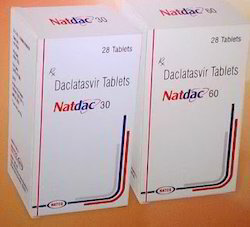 Exporter of a wide range of products which include natdac 60 tablets, generic daclatasvir tablets, mydacla 60 tablets, daclacure 60 medicine and sofocure l tablets. 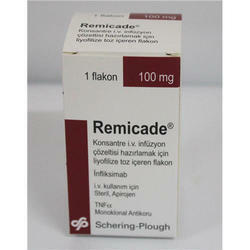 Our product range includes a wide range of remicade injection, votrient 400 mg, votrient 200 mg tablets and xtandi tablets. 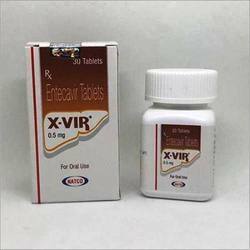 We are a leading Exporter of entecavir tablets (x vir natco), targocid 400 inj, natclovir capsules, sofocure sofosbuvir 400 mg and sovihep sofosbuvir 400 from New Delhi, India.